Domino's will be opening their sixth area location next month in Hermantown. The new store will be located at the Sugar Maple Crossings development at the corner of Miller Trunk Highway and Sugar Maple Drive in Hermantown. While you may be expecting to just be another Domino's location and may in fact be grunting at the news right now, rest assured as it will in fact not be. Get ready for something special as Domino's will be introducing their newest prototype to the area. It's called a "Pizza Theater" and it's quite the experience. "It'll be very similar to the look and feel of Noodles and Company" developer Stevie Paulson of Platinum Properties told us when we spoke with him recently. 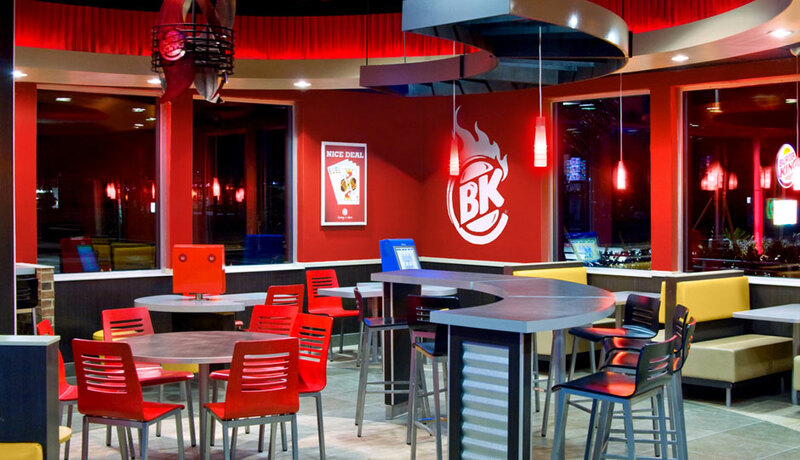 While 1,600 square foot space still fits within the typical size of a Domino's location the decor and overall feel of the environment is vastly different. Customers will have the option to dine in with seating for around 20 people in store. Typically most stores are only carry out or delivery and if they do by chance feature any seating at all it is a very limited amount. The other difference with this concept is that all of the preparation of your pizza is right in front of you. Domino's is embracing their revamped menu including the freshness of their ingredients and want customers to see and know just how their pizza is being made. This pizza "show" is what gives the concept the "Pizza Theater" name. Domino's will fill the last remaining vacant space in phase two construction at Sugar Maple Crossing which includes a new 5,000+ square foot retail building. The building has yet to finish construction and is already fully leased which shows just how strong the demand is in the commercial market right now. Domino's plans to open around the first of January while Burger King next door plans to open a few weeks later in Mid January. 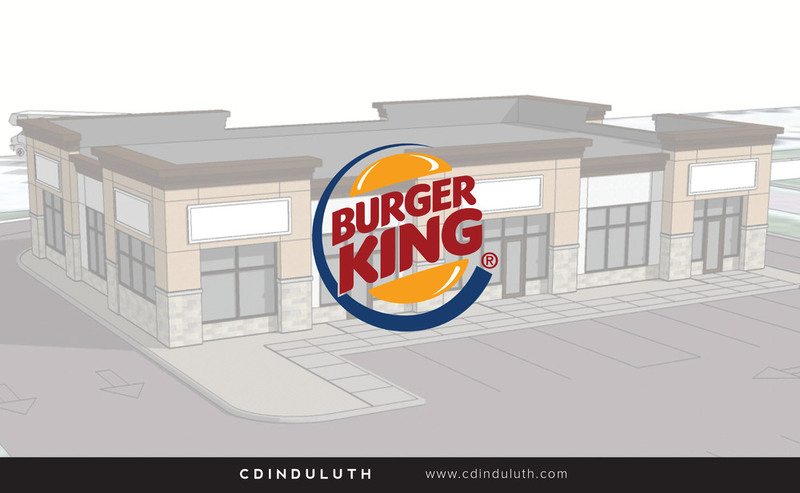 Make sure to check back to CDINDULUTH in the coming month for photos of both these finished projects along with news and information about many of the other developments occurring within the Duluth area!